It’s been a long wait. 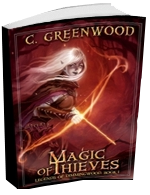 Nearly two years have passed since we first met the Mistress of Masks in Catalysts of Chaos, Book 1. 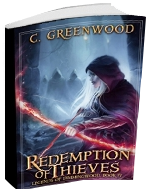 During that time I’ve written two more novels, concluded the Legends of Dimmingwood series, contributed to six boxed sets, and multiple audio books and paperbacks. But now, no more goofing off! 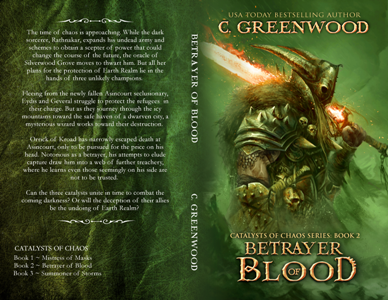 Betrayer of Blood: Catalysts of Chaos, Book 2 has finally arrived on Amazon, B&N, iBooks, and Kobo. 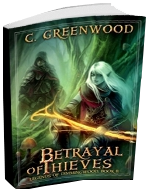 I hope series fans will find the new book worth the wait. 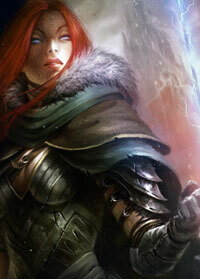 And if you do, keep an eye out for Book 3, Summoner of Storms, due for release over this summer/fall. Have a great week and a great read! This entry was posted on Thursday, March 31st, 2016 at 10:33 pm in Book News, Uncategorized. 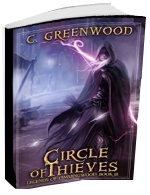 Tagged: catalysts of chaos, epic fantasy, Greenwood ebooks, new release. You can feed this entry. You can leave a response, or trackback from your own site.